Kris Allen--Season 8 Winner. American Idol Season 8 Finale. 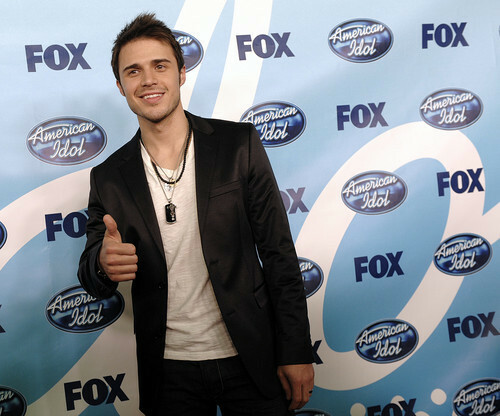 Wallpaper and background images in the 아메리칸 아이돌 club tagged: american idol season 8 finale kris allen winner results. This 아메리칸 아이돌 photo might contain 신사복 and 비즈니스 정장.